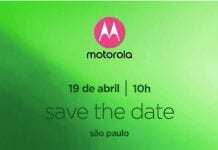 Motorola has been releasing a lot of smartphones lately. The company has smartphones in every range. 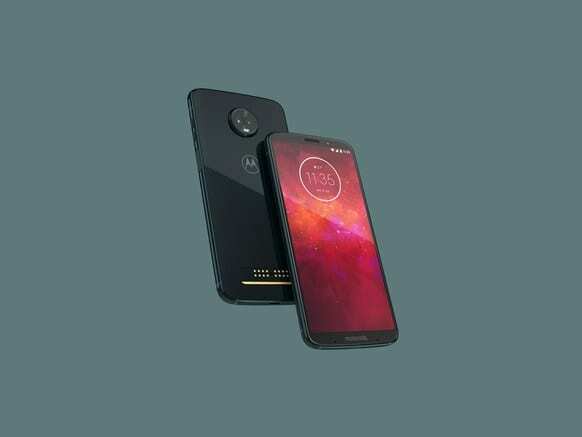 Recently rumors have been doing the rounds for the next iteration of Moto Z. Motorola has yesterday made the announcement of the Moto Z3 Play. The Moto Z series comes with a nifty feature of mods which can be used with the device. All the Mods will be supported throughout the Moto Z series which is incredible. The 3rd generation Moto Z Play highlights dual rear cameras, a side mounted fingerprint scanner and the all-new 18:9 display. The Z3 Play comes with an aluminium body with a glass back. Don’t get confused Moto has given the glass back to Moto Z but there is no wireless charging here. The device will be coming in a deep indigo variant too and the unlocked version will have a battery mod. The mod will be included in the package so there is no waiting for mods, unlike earlier Moto Z. 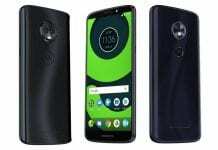 Coming to the specs the Moto Z3 Play features a Snapdragon 636 Processor. This processor is about 30 percent faster than previous gen Moto Z. Performance has never been a concern for the Moto Z series. The Z series has always been snappy and reliable. Furthermore, the Moto Z3 Play comes with 4 GB of RAM coupled with either 32 GB or 64 GB storage options. The display is a 6.01 inch Super AMOLED panel with 2160 * 1080p resolution. The bezels around the display have been shrunk as compared to earlier gen Moto Z. The device sports a dual rear camera setup with 12 MP sensor and other 5 MP camera for depth sensing abilities. All this hardware is backed up by a 3000 mAh battery which can be charged through the USB Type-C port. The smartphone also has face unlock built in and features splash resistance as well.